American food and wine is sometimes criticized by Old World Europeans for its tendency to blend techniques and tastes to create unique variations on established themes. 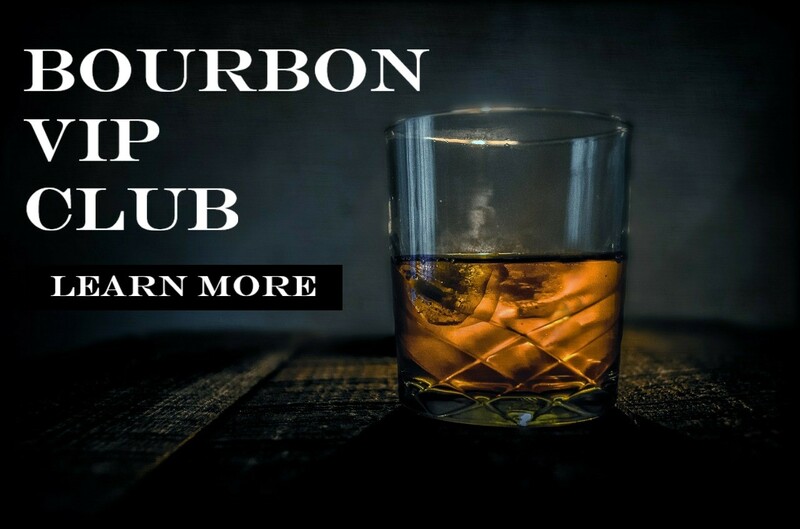 But when it comes to whiskey, especially bourbon, we’re positively priggish when it comes to standards, rules and inviolable regulations. And no American standard is tighter and tougher than Bottled-in-Bond.